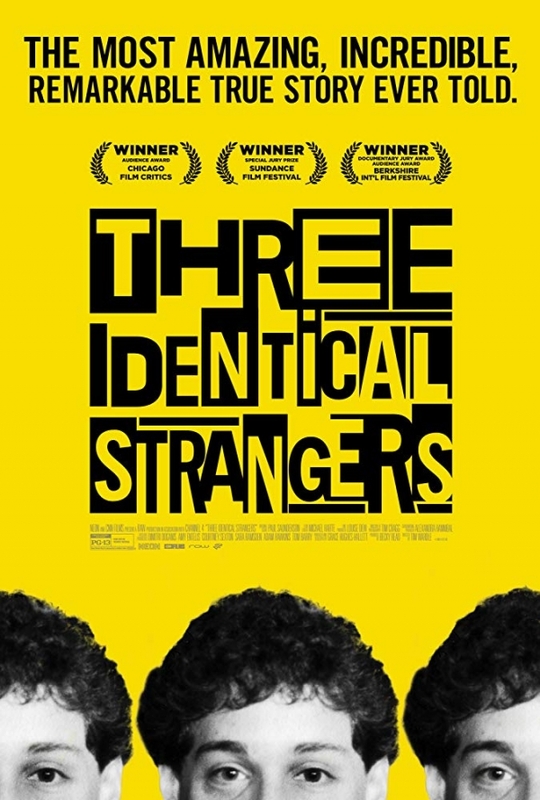 In this acclaimed new documentary, three strangers are reunited by astonishing coincidence after being born identical triplets, separated at birth, and adopted by three different families. Their jaw-dropping, feel-good story instantly becomes a global sensation complete with fame and celebrity, however, the fairy-tale reunion sets in motion a series of events that unearth an unimaginable secret –– a secret with radical repercussions for us all. This event has been viewed 807 times.